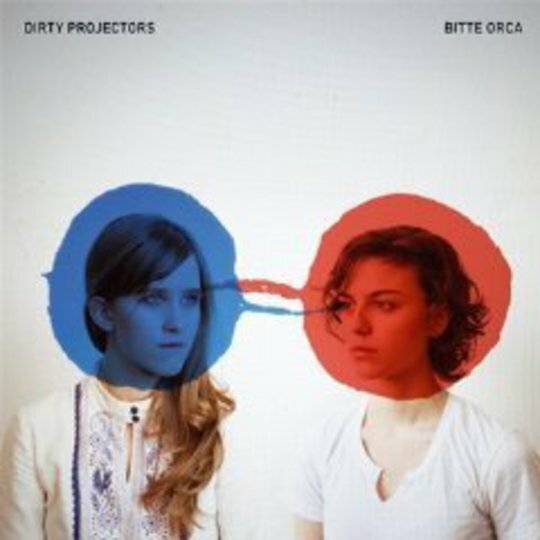 In a similar-ish way, I have a distinct sensation Dirty Projectors’ Bitte Orca might be one of the greatest albums ever made by man or beast, or it would be if its sheer brilliance wasn’t in some ways slightly alienating. Time and time again Dave Longstreth’s songwriting throws up something madly, wonderfully oblique, something that not another songwriter would have thought of, let along successfully committed to disc; yet it feels kind of hard to love it in direct proportion to the actual amount of genius that hums and crackles and pops from its every impossible angle. It is, let's be clear, still pretty lovable. Possibly this is personally exacerbated by an interview I conducted with Longstreth a couple of months ago, a track-by-track discussion of Bitte Orca; the encounter largely consisted of me trying to surreptitiously put away the notes I’d written on the train, while he held forth on such matters as how, say, opener ‘Cannibal Resource’ was about his conflation of the 2008 Primavera festival with Alan Weisman’s book The World Without Us. Of course. A sort of nadir was reached when he quizzed me for my interpretation of the song ‘Remade Horizon’; cocking his head at my mumbled reply, he then proceeded to tell me that the correct answer was that it was an exploration of the possibilities of writing a Sixties-style pop song with grunge dynamics, plus sub bass, something apparently inspired by a weirdly remastered Bill Withers CD he’d come across. Obviously ‘getting’ a songwriter is not crucial; but still, in their more cryptic days the likes of Michael Stipe and David Byrne always channelled enough emotion through the code to allow you to relate on a gut level. With Longstreth, not so much, his almost scientific approach to lyrical conceits combining with a whiny wobble of a voice that stretches and distorts sentiment (though he does allow cover stars Angel and Amber a heckuva lot more mic time here). Certainly it’s telling that by far the most affecting song the band have ever made is Dark Was The Night's 'Knotty Pine', a hook up with... David Byrne. That’s the qualification over, because inability to empathise with the lead singer and songwriter aside, Bitte Orca is pretty much a work of unmitigated genius. As in... wow. The aforementioned ‘Cannibal Resource’ phases in on a tentative, gorgeous wobble of crystalline guitar before Longstreth arrives to spread ripples through the pattern, cutting in the with the words “look around at everyone, everyone looks alive and waiting” before Angel’n’Amber cut loose with a rainbow spray of slurred, sprightly yelps, each so bright and crisp you feel you could somehow reach out and pluck it from the air like a jewelled fruit. The unabashedly hi-fi production is just ravishing, by far the best-recorded Projectors set, probably better-recorded than anything else this year. You’d be tempted to suggest Longstreth (who, as ever, produces) has been getting his Steely Dan on, and in all probability he has, being such a voracious consumer. But really, as anybody familiar with the single ‘Stillness Is The Move’ will know, you’re better served turning to the ultra-precise beds of modern R&B for immediate influence. 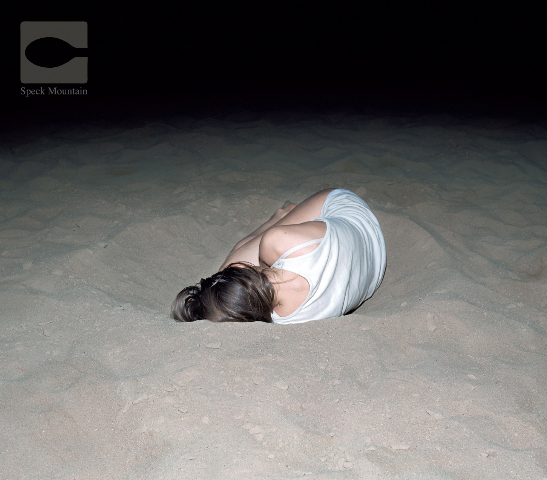 Both Bitte Orca’s totemic track and its big curveball, it should be pointed out that while ‘Stillness Is The Move’ is the apotheosis of many of the album’s most dazzling traits – diamond-definition production, Longstreth’s surrender of the mic to the more empathic Amber, a skewiff but very palpable pop sensibility – it is the only overt attempt to work within the modern R&B idiom, and Bitte Orca is far from the genre album some have suggested. ‘Stillness...’ stands alone, and is all the better for it; Longstreth’s great gift is that no matter how much of a fanboy he may be, he synthesises, he doesn't homage. In this case ‘Stillness...’ may originate in the chief Projector’s fondness for a little bump’n’grind, but he’s completely rewired the energies of the form, coquettishness traded for an almost bucolic purity, Amber’s assumption of vocal duties as much about the slightly dozy naivety in her tones as that Carey-like ride through the octaves; around her the music’s pinging high end and robotic hop skip and jump bottom is chipper and puppyish, not priapic and come-hither. And that’s one song. One frickin’ song. And I could write just as much about any of the others. Longer. 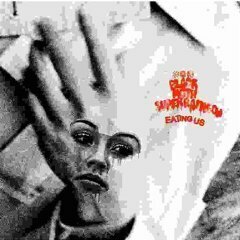 About how the six and a half minute ‘Useful Chamber’ starts as woozy electric pastoral, subsides to deadpan funk, and detonates in a stiffly joyous outpouring, like a regimented but exuberant carnival, Longstreth yelping the puzzling phrase _ "bitte orca, orca bitte"_ over and over. About how ‘Remade Horizon’ changes genre from verse to verse, chorus to chorus, a summery strum that spins into deep, processed bass layers, into baroque, questing tendrils of guitar, into percussive taps the girls wordlessly inhabit like flights of impossible birds. About how ‘Fluorescent Half Dome’ starts off sounding like one of Phil Collins’ classier moments, all breathy synth and sultry booms of drum, but slowly, subtly drops the Eighties affectations without seeming to, somehow ending a clattering, string swept, noisy, but still beautifully spacious ballad. I could tell you about every little, gorgeous detail and it would take me all day, maybe longer. I could tell you everything in wide-eyed wonder, everything apart from where exactly the heart is. Or maybe that’s unfair, but y’know, dazzling as it is, Bitte Orca isn’t a record that’ll reduce many to tears, except perhaps of awe. But when something’s so astonishing in every other respect, we can allow for that.